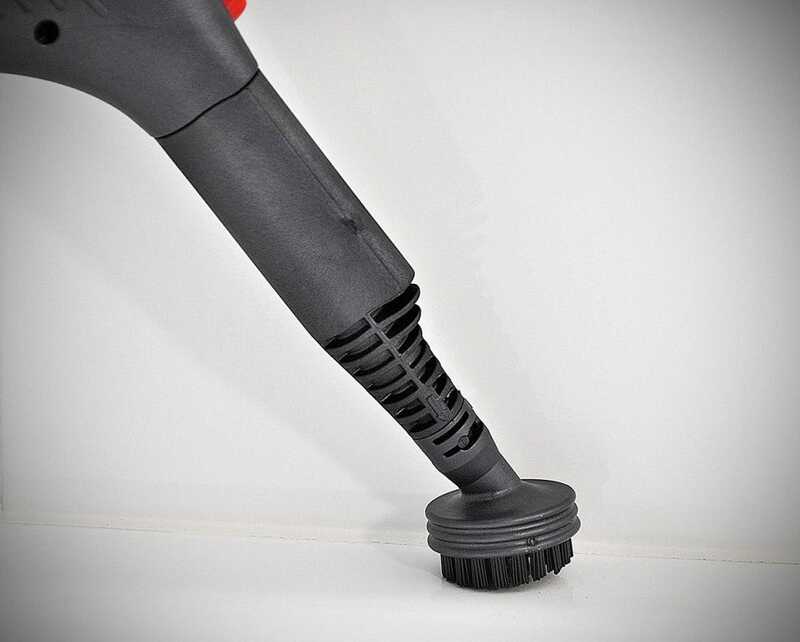 This unit can be used as a high-powered steam mop, a grout remover, an oven cleaner, a window cleaner, a shower cleaner and much more. 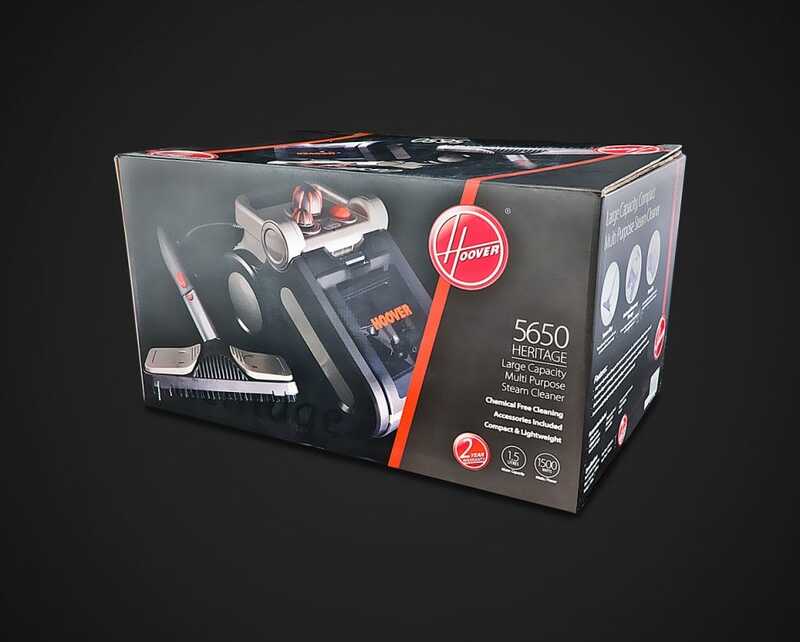 Wherever there is a need for steam cleaning, the 5650 is up to the job. 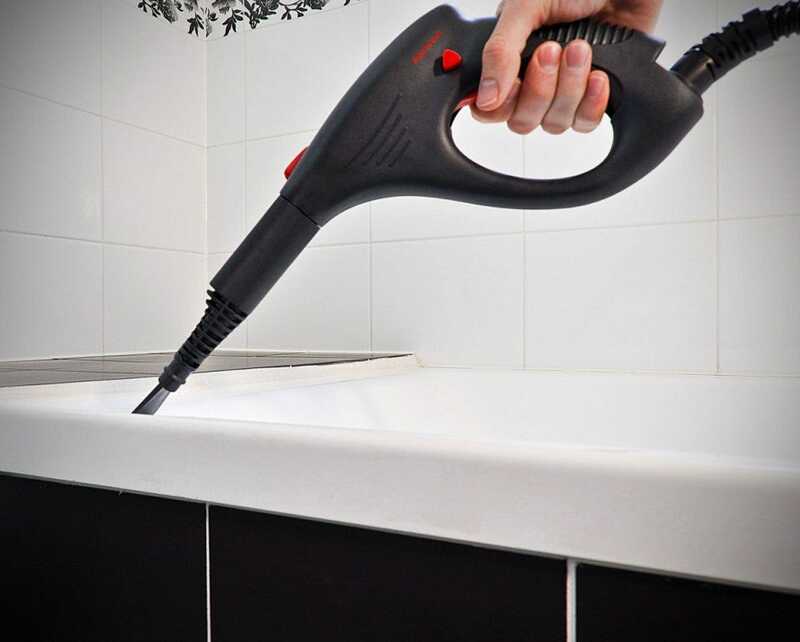 Capacity is important in steam cleaning because it determines the amount of time you will be able to spend cleaning before having to refill the unit. 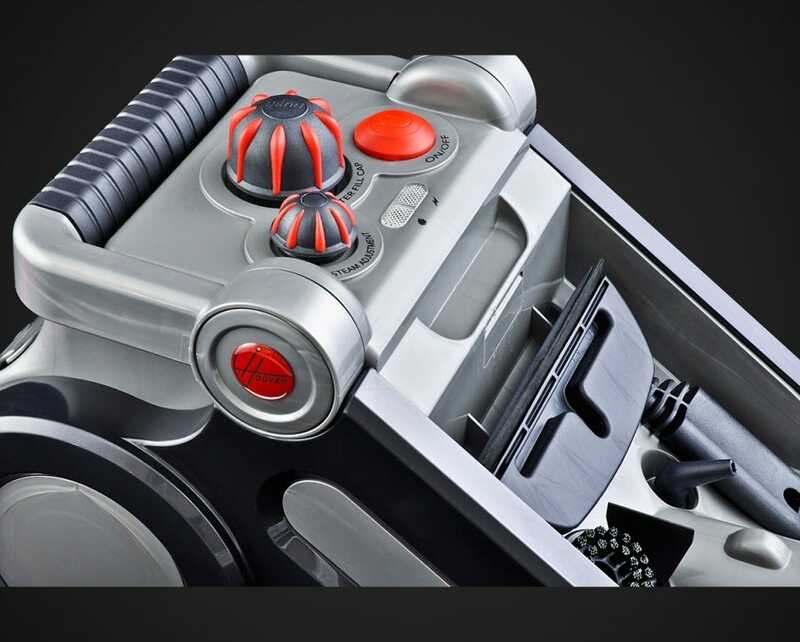 The 5650 has a large 1.5L capacity, which means you will be able to clean for approximately 40 minutes on a single tank. 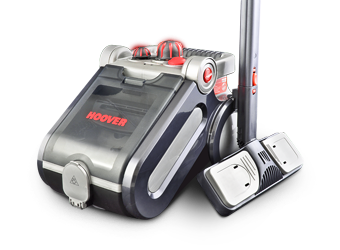 With 10 high-quality Hoover attachments included, there is an attachment for every cleaning situation. These include a steam mop head, multiple brushes, a window cleaner and angled crevice tool. 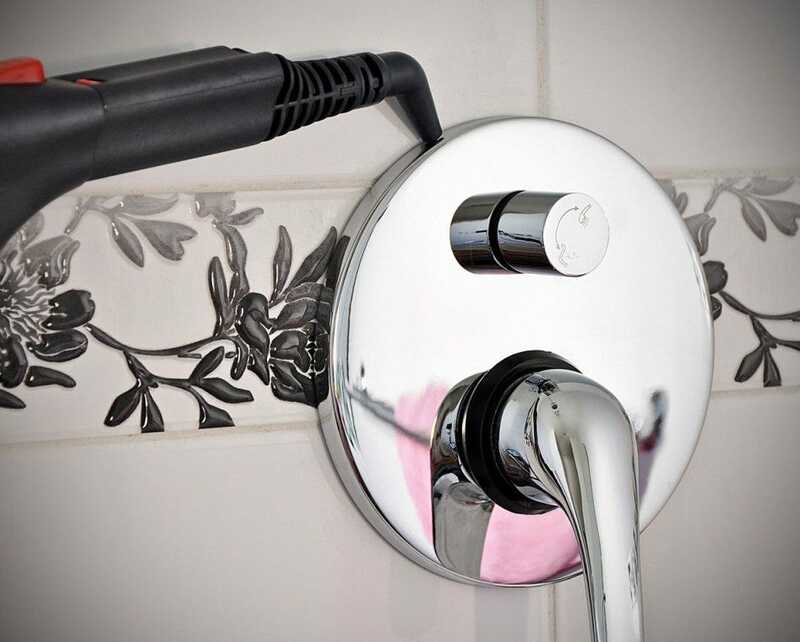 An ergonomically-designed handle includes an easy-use trigger. 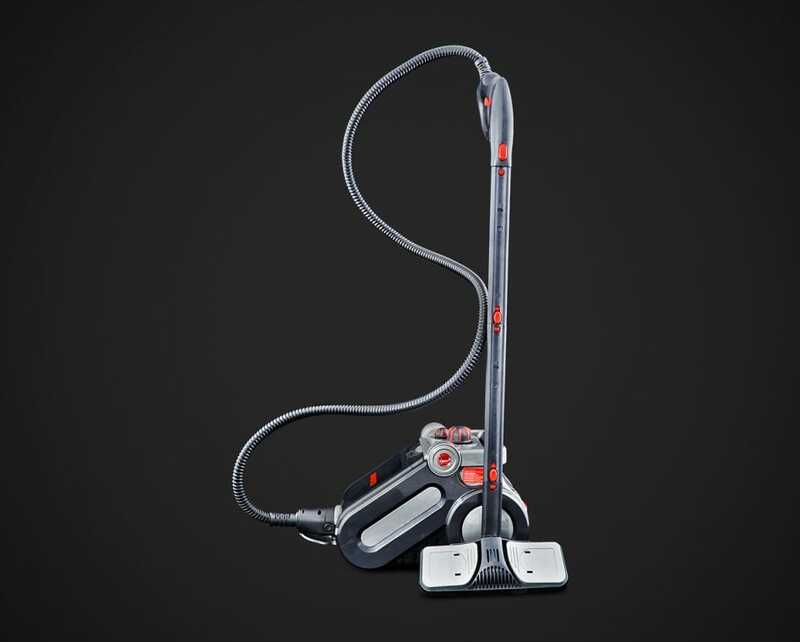 This trigger controls the level of steam released by the unit to ensure an optimal clean. 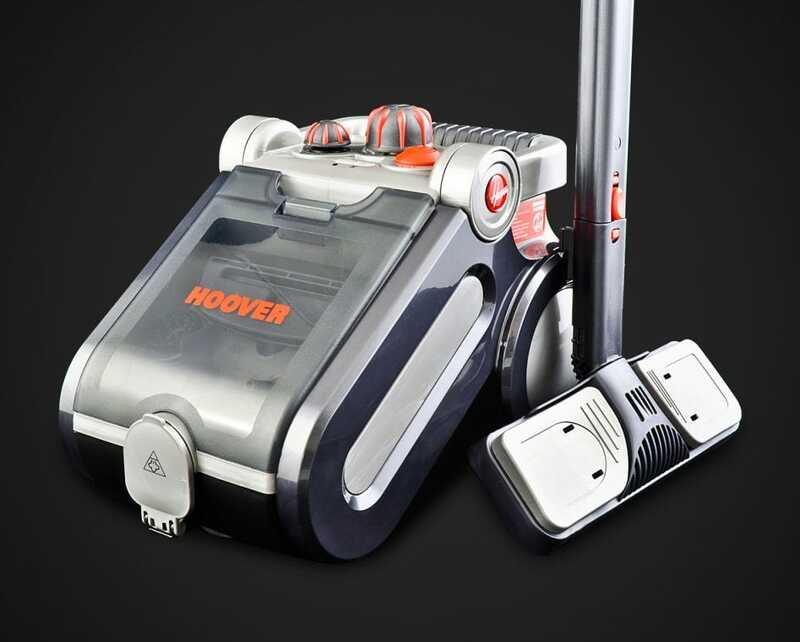 From the interlocking attachments right through to the long power cable, the 5650 is constructed from high-quality Hoover parts and materials for your peace of mind. 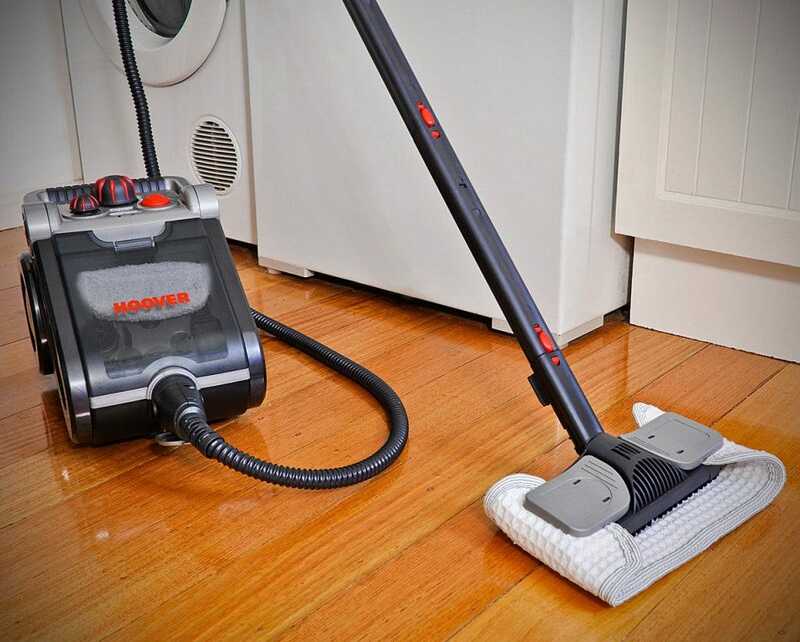 The Hoover 5650 Multi-Steamer comes complete with a 2-Year Hoover Warranty. the mop works well but the glass cleaner could do with a better cloth. Time to heat up can be shortened by pre boiling water as 10 minutes is too long. The micro fibre pads are expensive at $10 each and are awkward to fit. Not sure why you would want to use the large floor brush without a cloth attached as I found when using it without a cloth the dirt was not picked up and the floors got quite wet. Using the cloth is better as the dirt is removed at the same time to floor is sanitised. To improve the mop I think a heatproof soft grip handle and some smaller pads for cleaning bench tops and stoves like the shark does would make this a great machine. The tank lasts about 40 minutes between fills which is good. 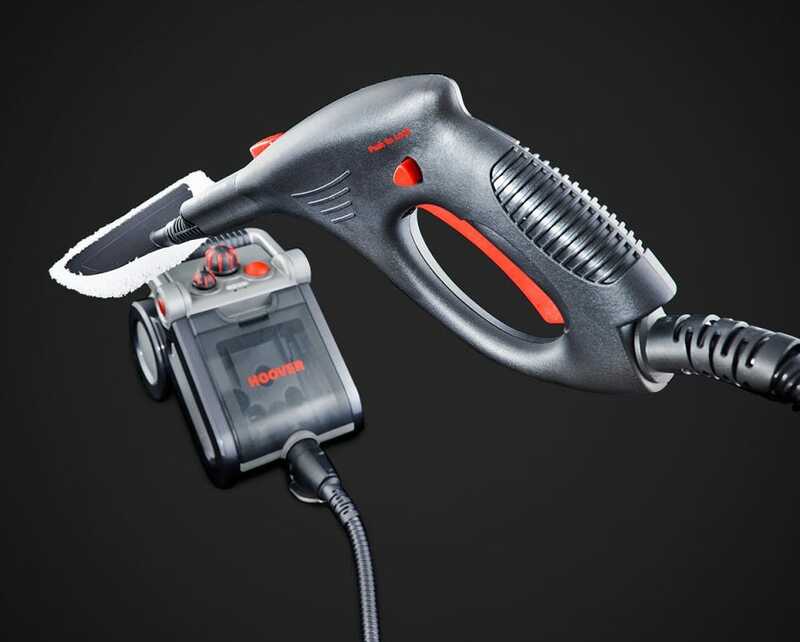 The onboard tool and cord storage is brilliant and ensures the accessories are always within reach.